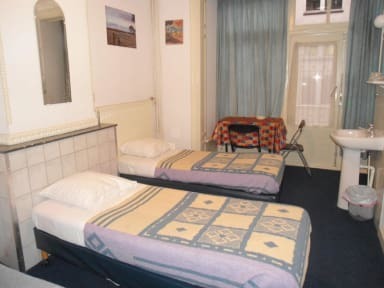 Bed and Breakfast Groenendael, Amsterdam, Holandia : Rezerwuj teraz! 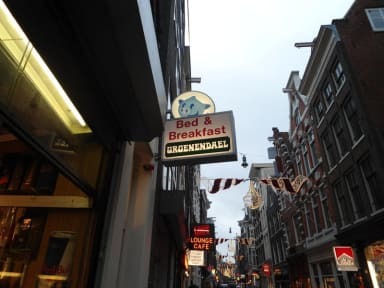 The area is safe, clean, facilities and personel are perfect! one of the places that is perfect organised and there's nothing for what i can be mad. Good price/quality . Location perfect.